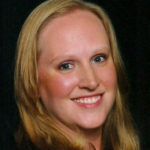 Skillshare, an online learning community for design, business, and tech has named Rachel Wright a “Teacher to Watch“! This distinction is for instructors who consistently create high-quality content, continuously grow and innovate, and find new ways to further engage with students. Rachel has created three courses for Jira administrators on workflow building, custom fields, and admin mistakes to avoid. The 30 minute courses also include a quiz and sample project to complete. 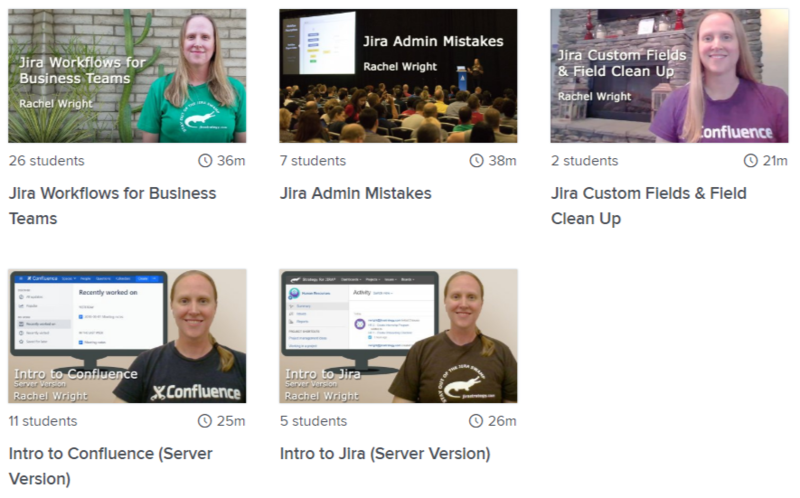 She’s also created an introduction course for Jira users and one for Confluence users. The intro courses help new users become comfortable with the software so they can get started creating issues and pages immediately. Additional classes are on the way! Have a topic request? Add it in the “Comments” section below. 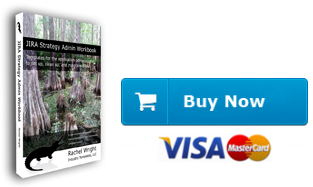 Take Rachel’s courses on Skillshare or at training.jirastrategy.com. Need training for your entire team? Contact info@jirastrategy.com.